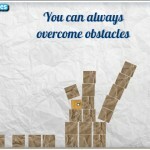 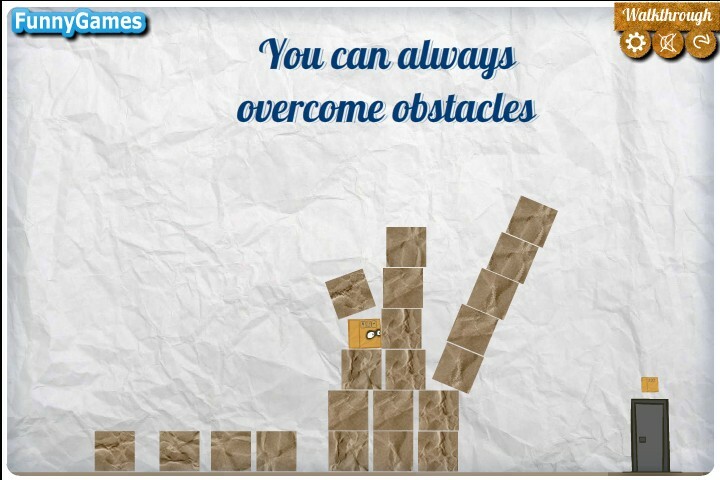 Platformer Physics Puzzle Funny Games Click to find more games like this. 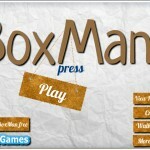 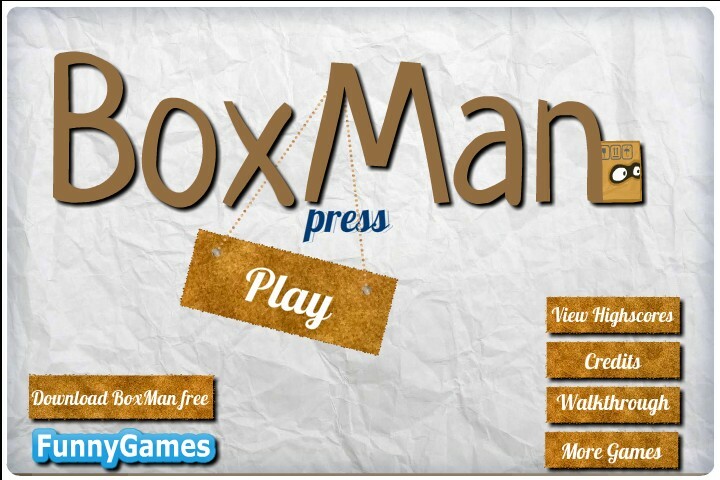 Help BoxMan to reach the door in each level. 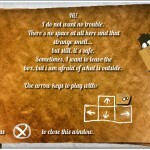 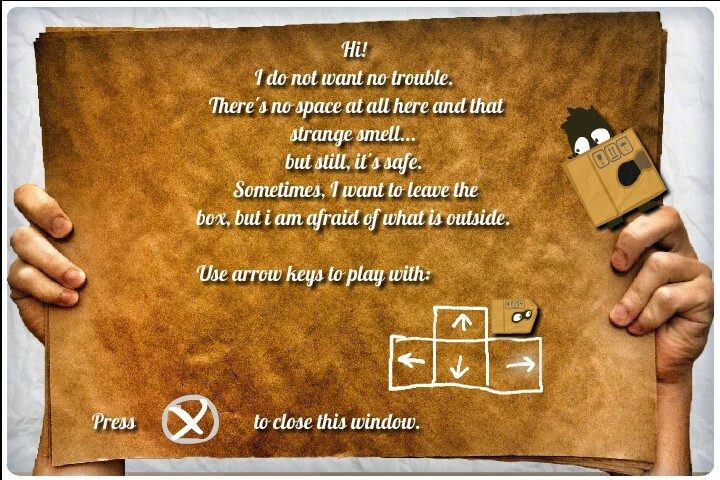 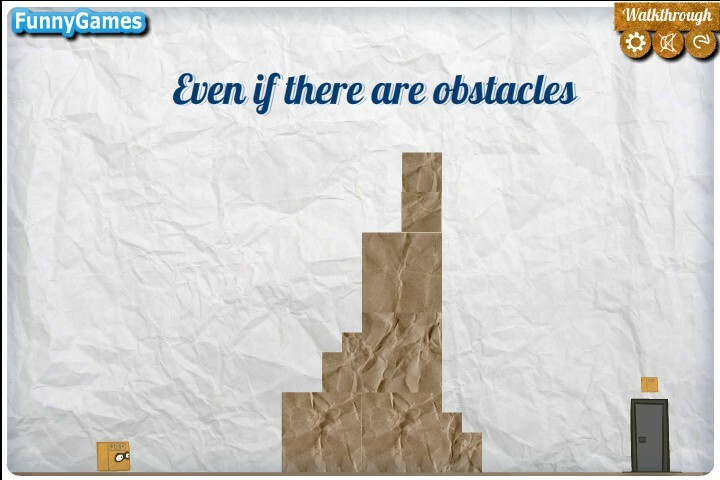 Jump around and use your mouse to solve the puzzles in each room. 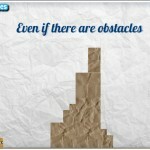 Can you earn 3 stars in every single level?